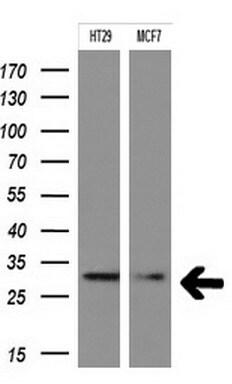 Mouse anti Human TAL1 OTI5H1. 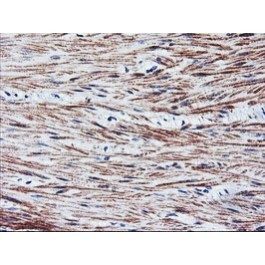 Product is tested for Flow Cytometry, Immunocytochemistry/Immunofluorescence, Paraffin Sections, Western blot / Immunoblot. 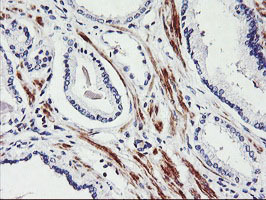 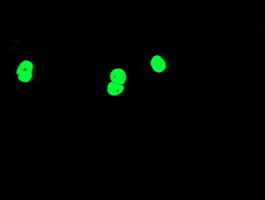 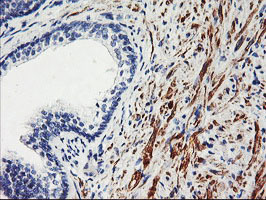 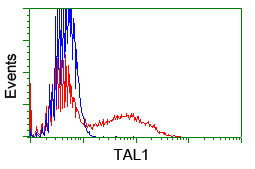 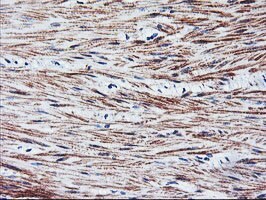 Full length human recombinant protein of human TAL1(NP_003180) produced in HEK293T cell.